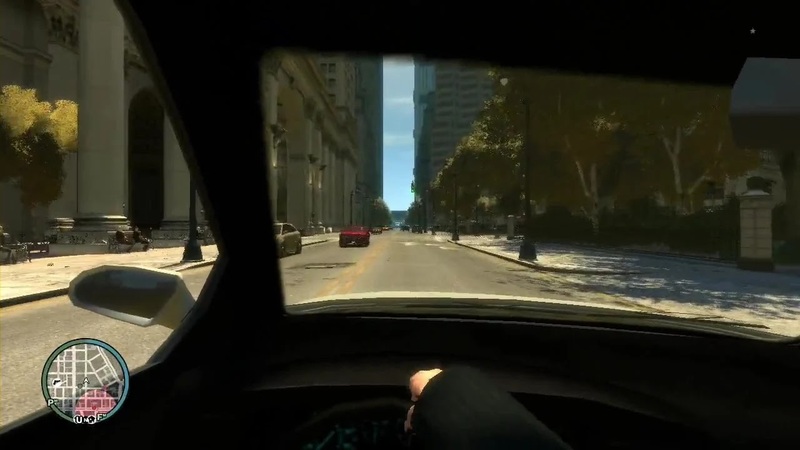 GTA 4 First Person Mod allows you to see the players eyes as you move, swim, walk or even driving. 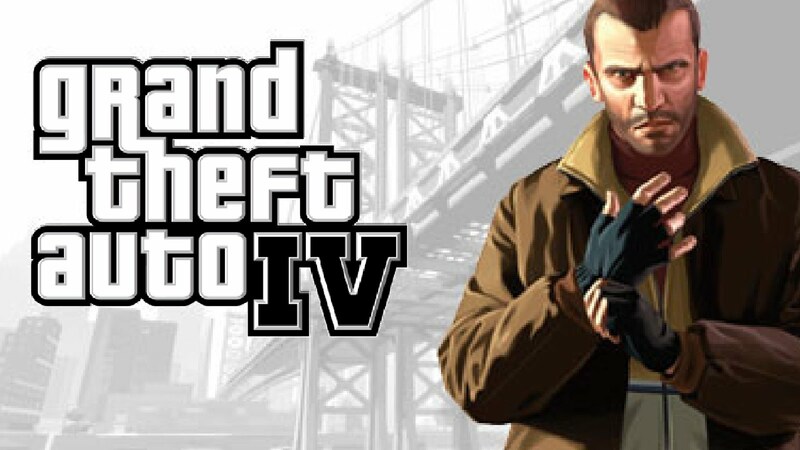 There are several GTA 4 MODS which have other cool features included inside. 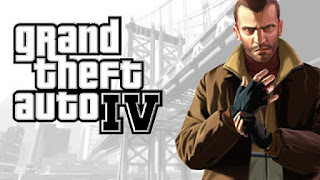 This is an unofficial Gta 4 Mod for Grand Theft Auto IV which gives you access to view Niko Bellic i.e the player's eyes when playing the game. When you have successfully downloaded the GTA 4 First Person Mod 2018, you will be able to change the camera view by pressing V twice or more in the game. This will allow you to see the games action first hand and also you can use this mod for GTA 4 First Person Driving. Note: Some claims the gta iv first person mod not working. The reason is becuase they don't have ASI Loader Gta 4 files. 3. Also place ASI Loader there too. 4. Now open and enjoy your game.